Order Will Eisner’s The Spirit: A Celebration of 75 Years, available from Amazon.com by clicking on the book cover above! Order The Iron Giant by Brad Bird, featuring the voices of Harry Connick Jr. and Jennifer Aniston, available from Amazon.com by clicking on the DVD cover above! 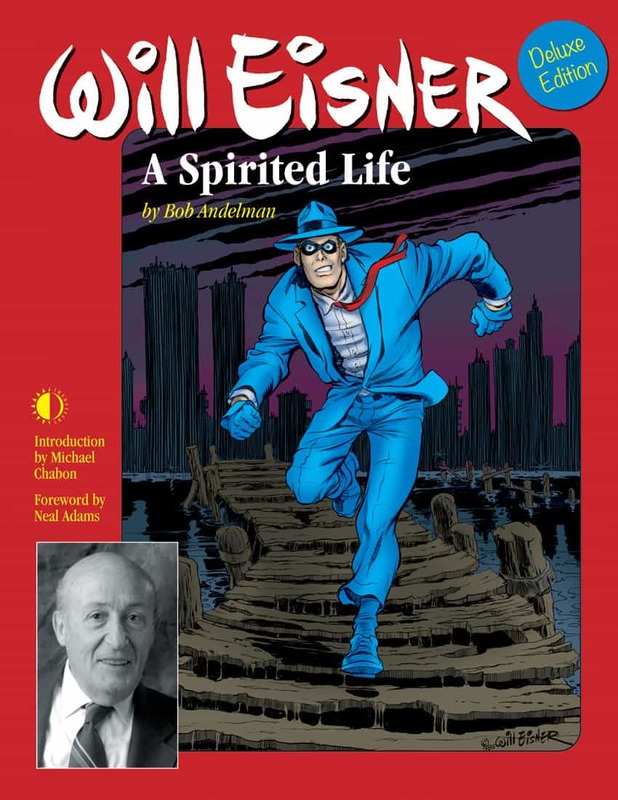 I spent almost three years researching and writing the only biography of the man – Will Eisner: A Spirited Life. And in the course of that, I spent a great deal of time with Will, in person and by phone. Because of that time and intimate knowledge, I’ve been dreading the Frank Miller-directed movie, The Spirit, which opens on Christmas Day, December 25. Will’s attitude toward the many attempts at making a movie based on “The Spirit” was simple; he loved collecting the annual rights option checks but hated the idea of anyone actually making a movie on his beloved character. Order Searching for Ray Bradbury by Steven Paul Leiva, available from Amazon.com in e-book by clicking on the book cover above! And I don’t think he would ever have approved Frank Miller as a director for The Spirit if it were up to him. Read the book Eisner/Miller and see if you get the impression he would want Frank doing the creative for his pride and joy. 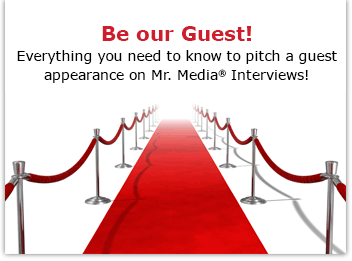 Anyway, I tell you all that as way of introduction to tonight’s guest, Steven Paul Leiva. Several years ago, Leiva worked with Brad Bird in the early stages of development for a Spirit animated film. Bird, of course, is best known for creating and directing The Incredibles. Unfortunately, I couldn’t get an interview with Bird in time for my Eisner biography so I never learned much about the never finished Spirit animated film. Until early December 2008, that is, when Steven Paul Leiva wrote about the project for the Los Angeles Times. It’s a great story and fills in a major gap in the Eisner cinematic story.